Miguel A. Ruiz is one of the most important artists of the spanish industrial / experimental music scene from the beginning until now. 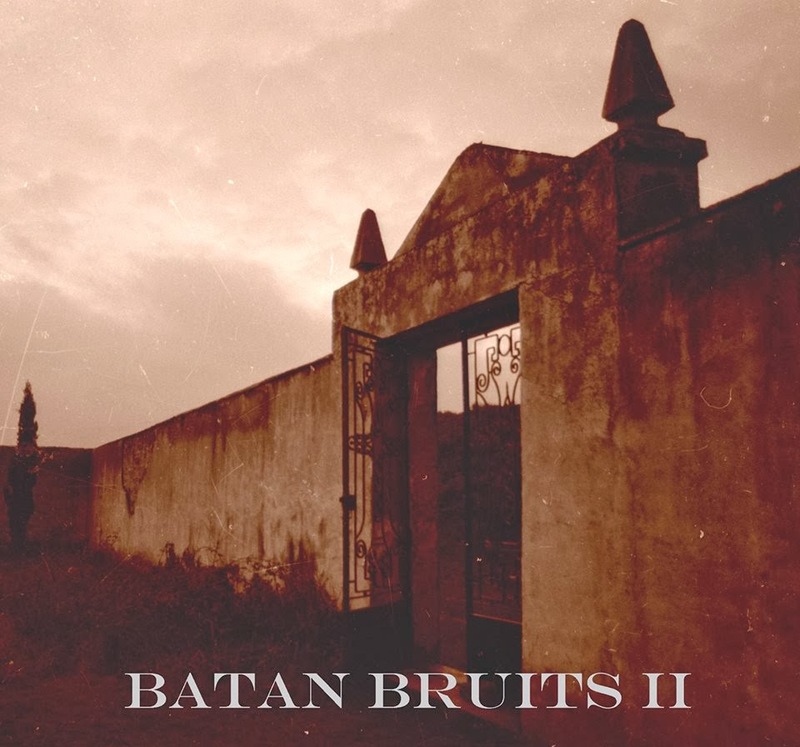 "Batan Bruits II" was recorded in 1987 and first released on a split cassette with Idee Du Femelle. Miguel has recently found the original tapes and remastered them. Enjoy ! 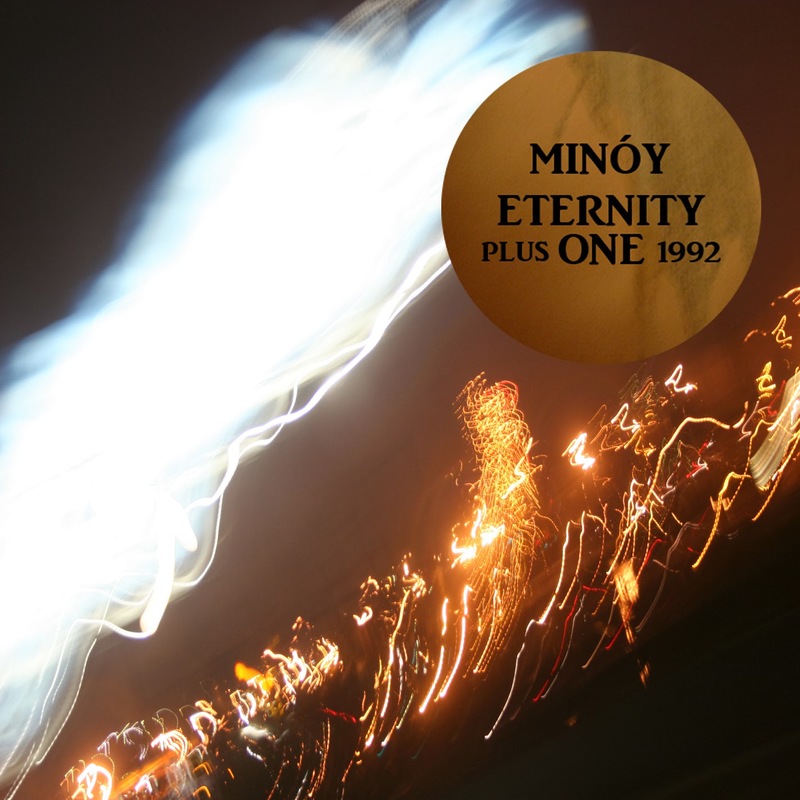 Here is another rare album by Minóy using material by PBK and David Prescott. Recorded in 1992 and remastered in 2013 by PBK. When I posted the only Minóy tape I possess (Nightslaves), exactly five years ago, there was nearly nothing on the net about that artist. At that time he was still alive. He died on March 19th 2010. After his death, his life partner gave his audio archives to Phillip Klingler (PBK) who then discovered many unreleased recordings. Phillip has been looking for labels to release some of those mostly never heard before complete albums after having carefully remastered them. He decided to offer two albums to Nostalgie De La Boue. "No Fats, No Fems, Uncut" is the first one. It was recorded in 1990. Phillip has also created a Facebook page where interesting documents have been posted. Thank you for all that Phillip ! 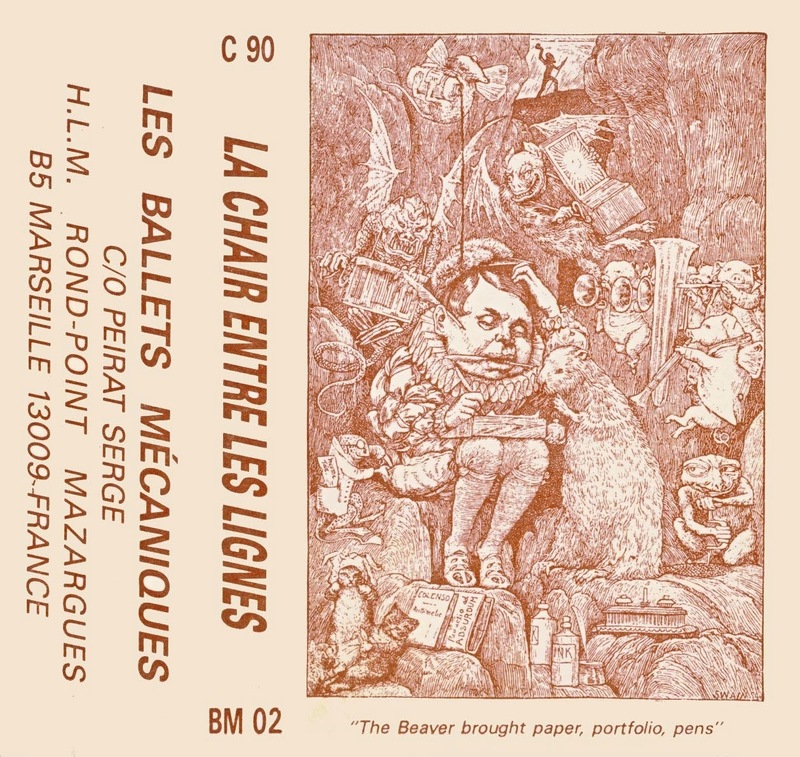 I've recently been in touch again with Serge Peirat, founder in the eighties of the Marseille-based label Les Ballets Mécaniques, who expressed the wish to see his releases available for free. So I decided to re-post "La Chair Entre Les Lignes", a classic compilation cassette of extreme post-industrial and experimental musics (also released in the US by Panic Records & Tapes), that was ripped and shared six or seven years ago by the now defunct blog Dualtrack. "A really interesting tape : most of the bands, here, are doing tapes manipulations, cut-up or sounds collages : Etant Donnés is an amazing artistic duet, full of powerfull poesy and creativity....A must. I don't know if this track "transparente nature" can be found in another item. Some of the presents bands were very importants and wellknown in the 80's as Smegma, SBOTHI and The Haters. Others, like SWSW THRGHT, Emile Beaulieau (the manager of RRRecords doing a very good concrete music! ), Der Akteur and Burden of Frienship (look at Scott Marshall's website. He was the leader and is a really interesting libertarian artist...)are really really interesting. 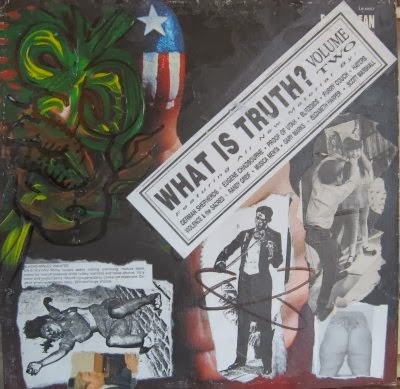 Psychodrama, led by the astonishing Brett Kirby was a neo dadaist-provocativ-crazy performers band... "Devil in cabaret" is a good exemple of their best facet. 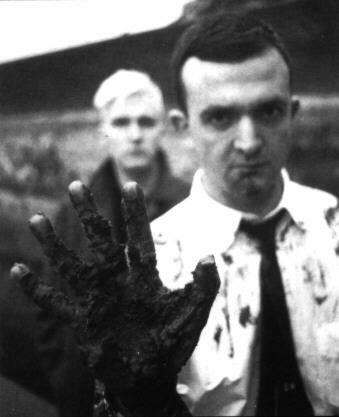 The others bands, in my opinion, are not as interesting as these first ones. 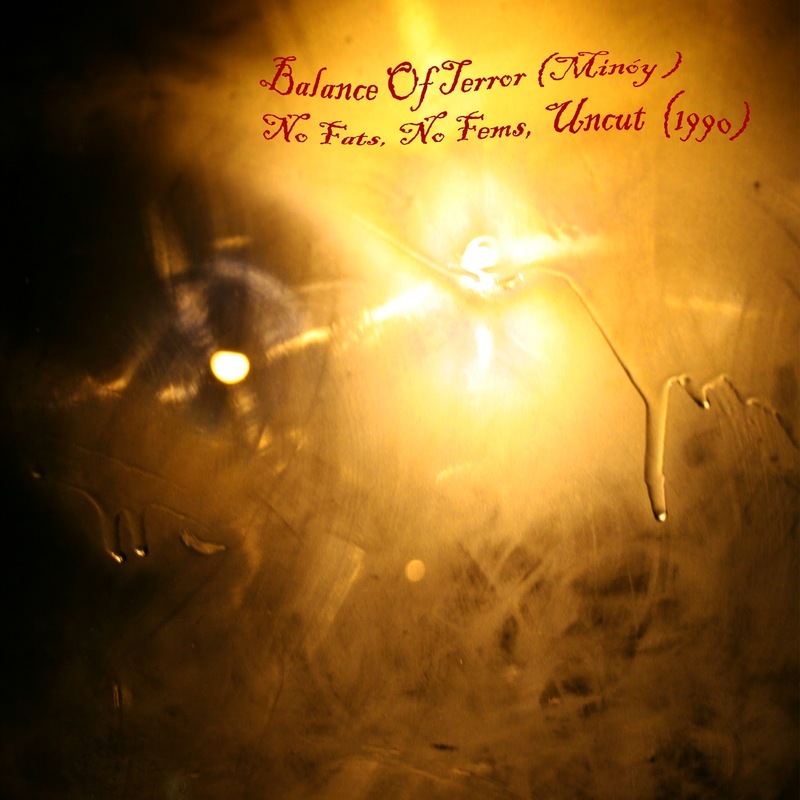 This tape gives a very good view of the experimental scene in the late 80's (sound collage - concrete music - noisy music -ritual music - out of boundaries music )..."
A3. Parazites Murder - Excerpt From "Runes Liees"
A4. Pierre Perret - Excerpt From "Gaia, La Terre"
A13. 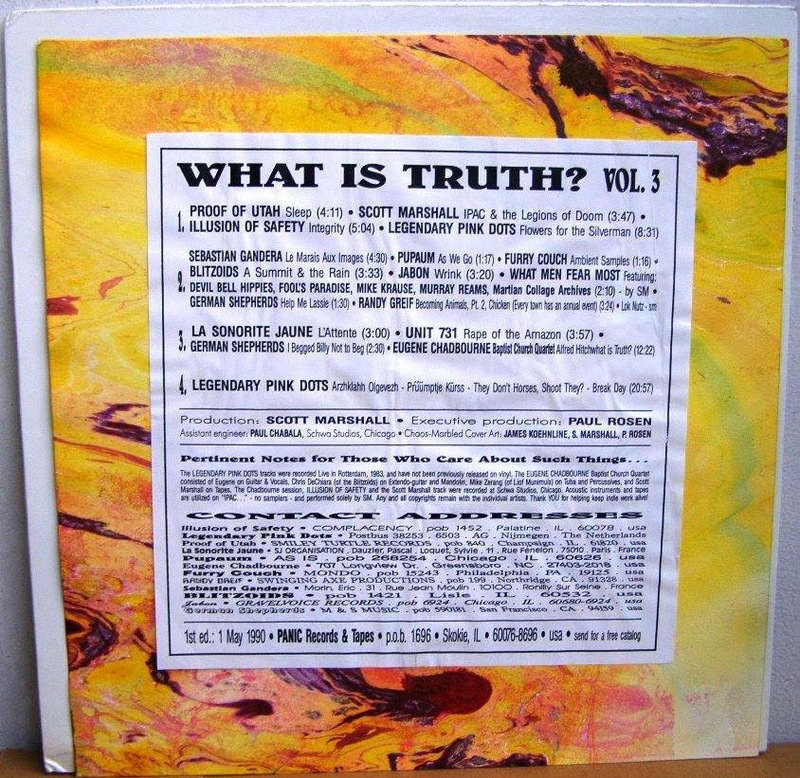 Burden Of Friendship - Excerpt From "The Copulation Of Church + State"
Panic Records & Tapes, a US label run by Scott Marshall, released the great "What Is Truth ?" compilation LPs during the second half of the eighties. Good news : Scott has just made them available for free download on his website ! 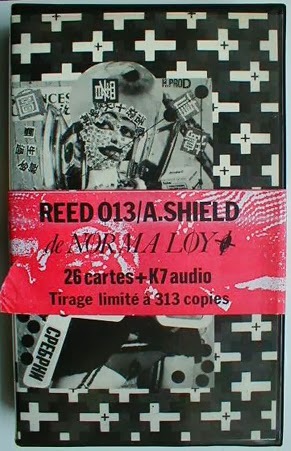 That boxset includes 26 postcards ("Mécaniques Bébés") designed by Reed 013 and an audio cassette ("Musiques Cruelles") recorded by Anthon Shield. After doing those pieces of graphic and audio art, both soon became lead members of cult-band Norma Loy.